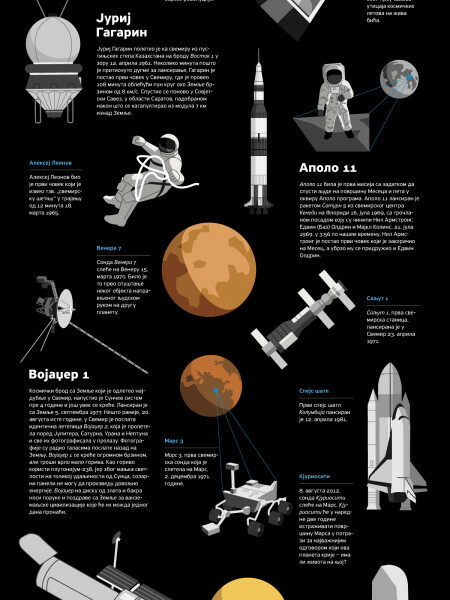 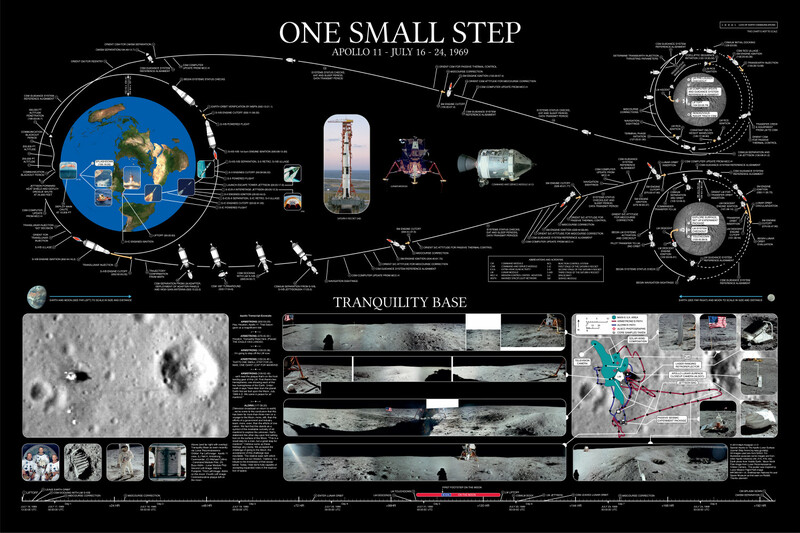 "One Small Step" is a mission profile poster of the Apollo 11 journey to the moon. Inspired by a NASA graphic that was created in 1967 before the Apollo 11 launch, this poster demonstrates the steps t...	hat led to that important one small step. 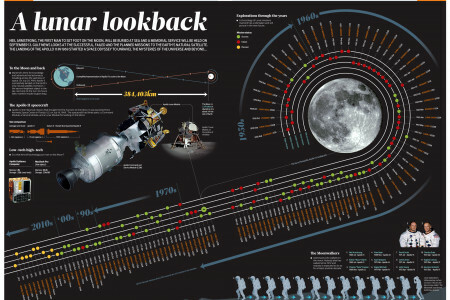 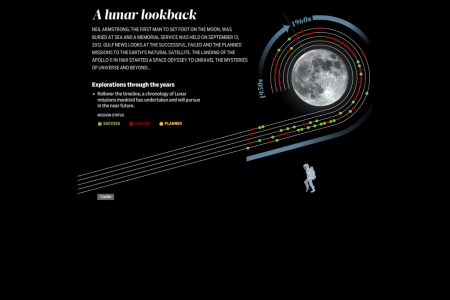 With art elements based on original NASA drawings, updated to reflect actual mission times, and panorama images linked to a detail map of Tranquility Base, this is a poster detailing what happened when we put a man on the moon.